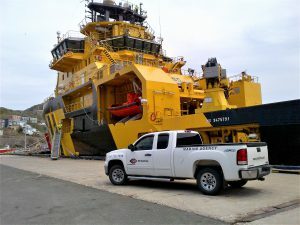 PF Collins offers Marine Agency services for all types of vessels operating in Canada. Our experience and established relationships with the local supply base ensures cost-effective and efficient port call management and vessel turnaround. Contact us today to find out how we can support your vessel operations.